Donating to Capital K9s is a great way to contribute to our community. Our dedicated team of officers and police dogs have made the Madison community a safer place for our families to live. 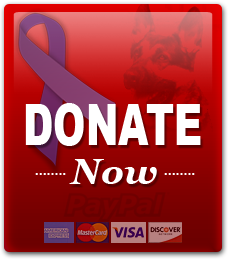 All donations to Capital K9s go directly toward the funding of the Madison Police Department’s K9 Unit. If the Madison Police Department has touched your family, and made a difference in your neighborhood, please support and donate to this worthy cause.